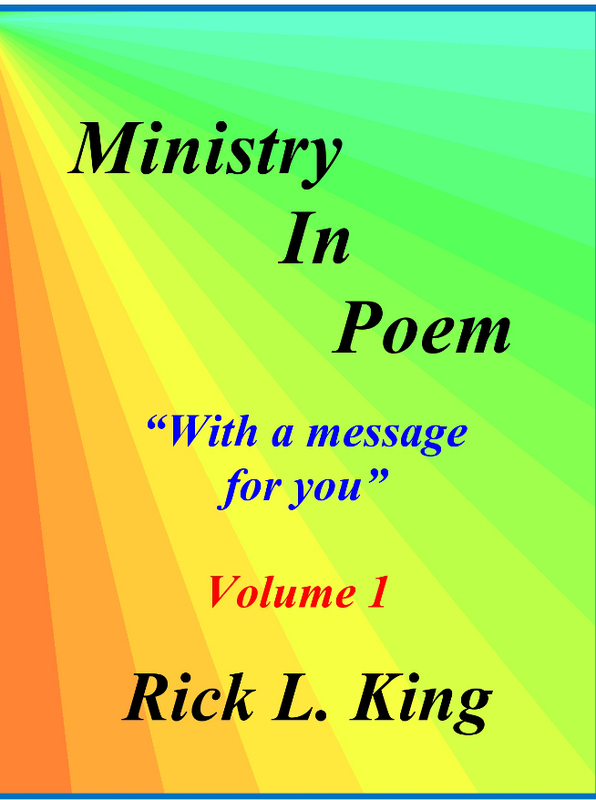 Ministry in Poem includes many poems written as the Holy Spirit led. This volume covers many different subjects. These are designed almost as sermons or teachings in poetic form. I have 18 different books at present with each containing 15-18 poems in each one.